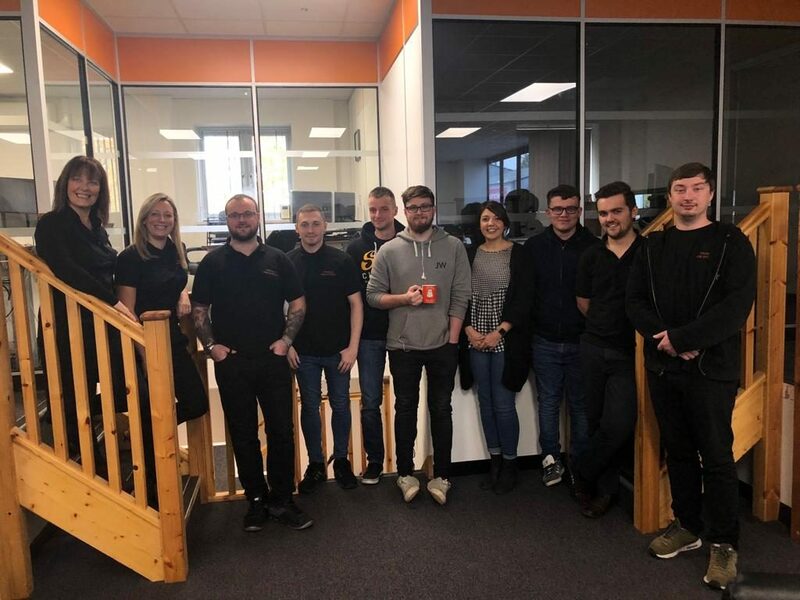 From left to right: Lorraine Chantler, Alaina Brown, Chris Muffitt, Andy Milham, Krystian Mikolajczyk, Adam Oakley, Ati Azad, Lee Ashton, James Goodsell and Jake Field. 2018 has been another busy year for Triangle Fire Systems and in this time we have welcomed 12 new employees to the Hastings Office to support our growing business. The new employees have increased the workforce in our Finance, Design, Estimating, Administration, IT and Procurement departments. Two of the new starters are family, which takes our total number of family members to 16. We are delighted to have welcomed them all on board.